1000 Words did an absolutely amazing job with the photo booth at our wedding! I have been to other weddings with photo booths and they lacked key elements that 1000 Words provided…Beyond the excellent service on the wedding day, we have had nothing but helpful and responsive communication since the wedding, getting pictures, video clips etc. A+ work! I have been SO pleased over the years with 1000 Words Photo Booth that when my daughter decided to get married in October they were one of the first vendors I reached out to. WE are still looking through the images and it is priceless seeing all our friends and family staging the fun goofy poses. Thank you again 1000 Words! Special thanks to 1000 Words for helping make our parish event such fun! Thank you for your patience and working to make each of our guests feel special. Thumbs up! The 1000 Words team was a HIT at our wedding! 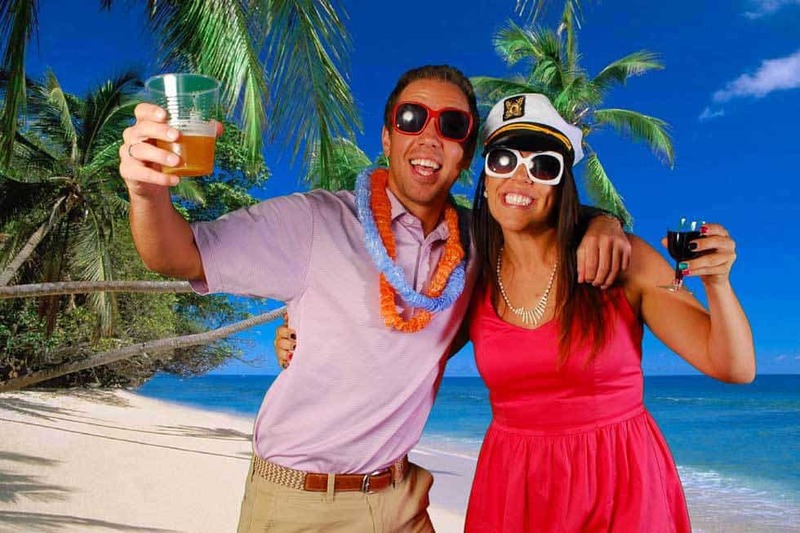 They brought the Green Screen with the photo booth, combined with our nautical-themed wedding we were able to have some amazing fun with different backdrops. One being our location’s signature lighthouse, and another an acquarium which was the biggest hit. 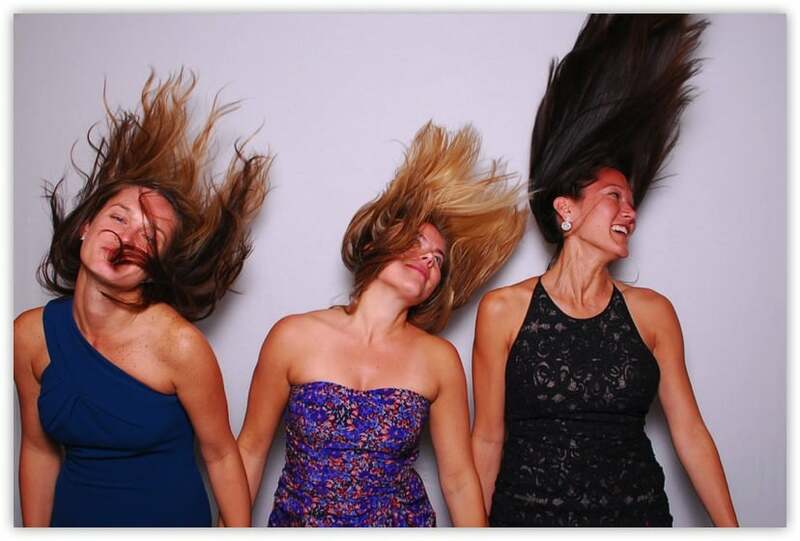 Our guests are still raving about it and loved that they were able to take home pictures instantly. I HIGHLY recommend your services. Your professionalism and quality of pictures are exceptional. Even better you were such a joy to work with. We also received a link to all of our photos the following day! Now THAT is speedy service!! 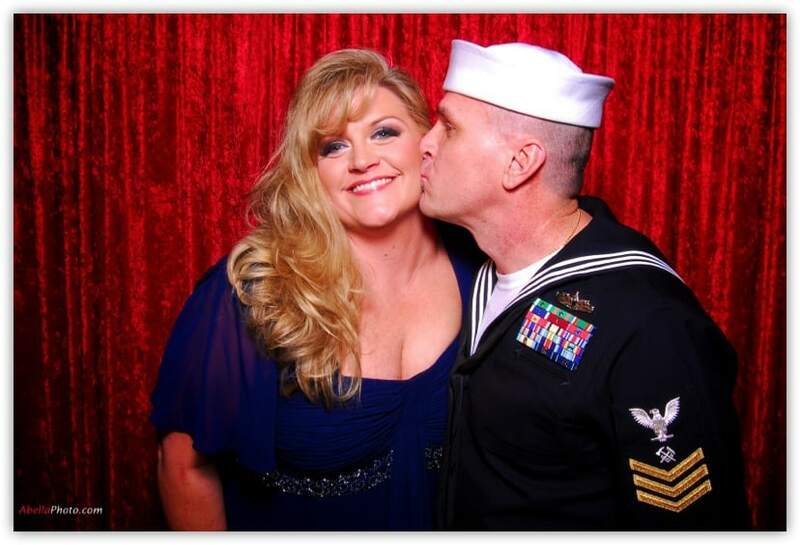 Thank you 1000 Words Photo Booth! We had seen a photo booth used at a wedding a few years ago, and knew that when we got married we’d want to have one as well – it services both as a source of entertainment for the guests and a great way to get informal photos. Particularly for a nighttime wedding, on-table disposable cameras which require flash don’t work very well. After looking at several vendors, we are so happy we chose 1000 Words. 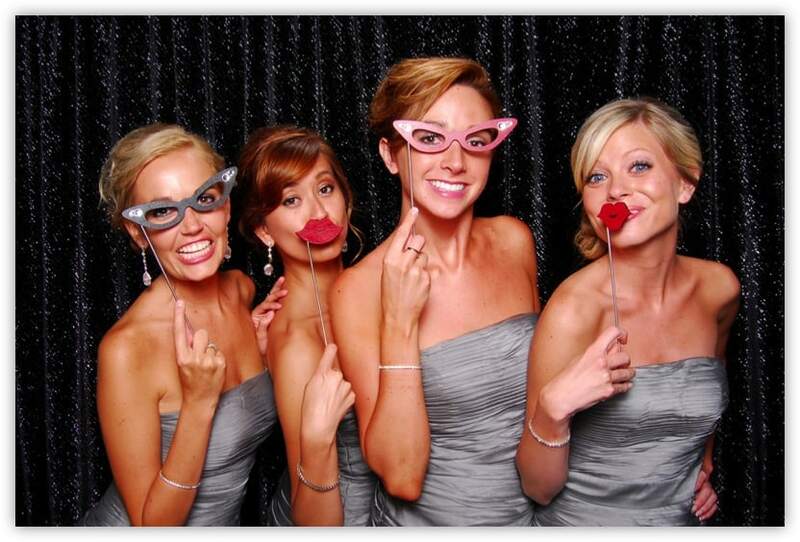 Their photo booth is a large open space, so it’s easy to fit a big group of people into; they give you a shutter button so you can take the picture when you’re ready, not when the booth is ready; and with on-site photo printers and a big television to display the photos, the photo booth becomes an instant attraction for your guests. 1000 Words was a resounding success for our wedding, we had our guestbook located next to the photo booth so people could paste in their photo strips and write messages. The 1000 Words team was so helpful and accommodating – they helped put my mind at ease early on in our event by helping set up some lighting, then during the event I saw him grabbing people who hadn’t been in the photo booth yet, and setting up groups that would make great pictures. 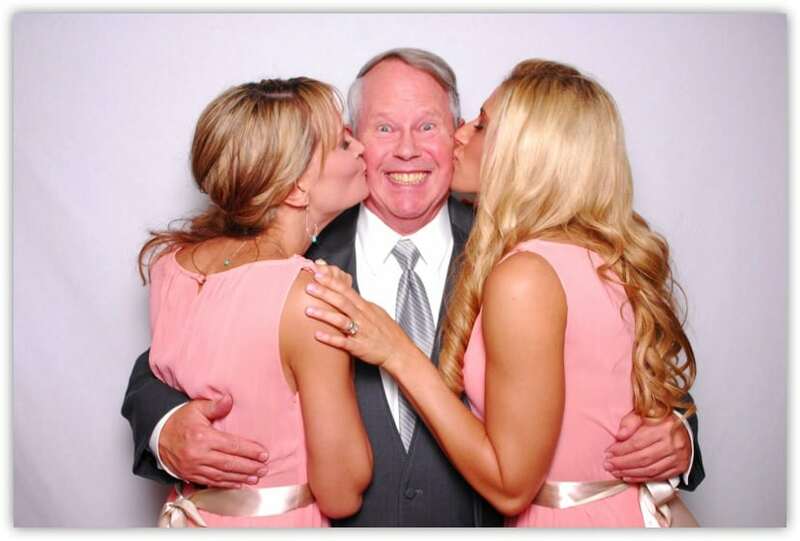 At one point he suggested a couple guests for me to grab and get a photo with, and that wound up producing one of the most memorable images from the wedding for me. Thanks 1000 Words! 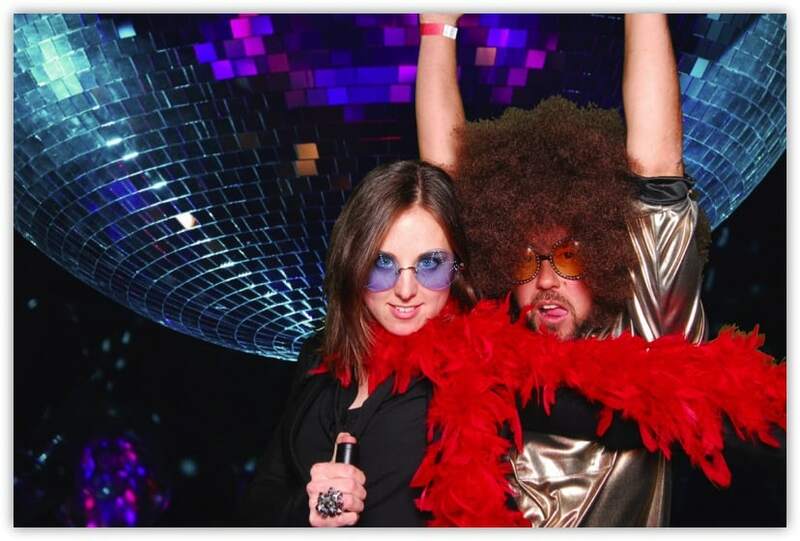 All I can say is the party would not have been what it was without the 1000 Words Photo Booth and their team. They did an awesome job working with the “crowd” and taking amazing photos of our extravaganza. Thanks – you guys are awesome! 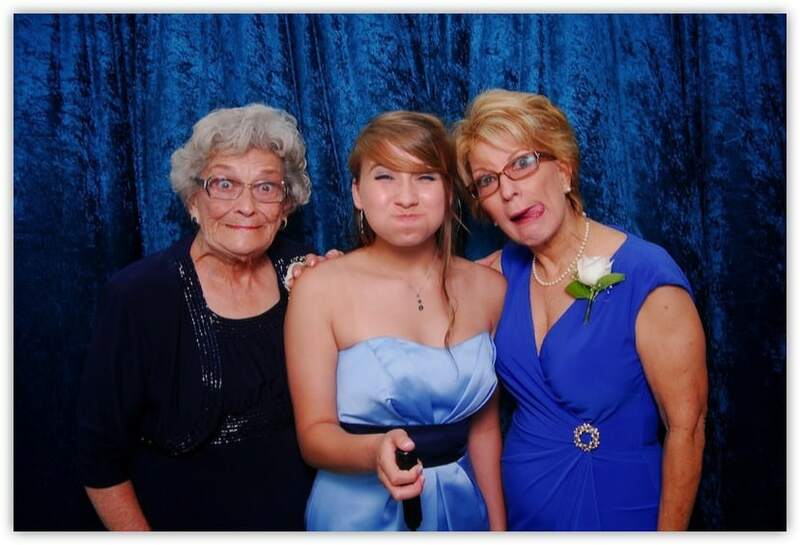 The most memorable part of the reception was the photo booth. We were unable to put together favors in the short amount of time, so having this photo booth for all of our guests to take home pictures was so much fun. It will definitely make the night extra memorable.